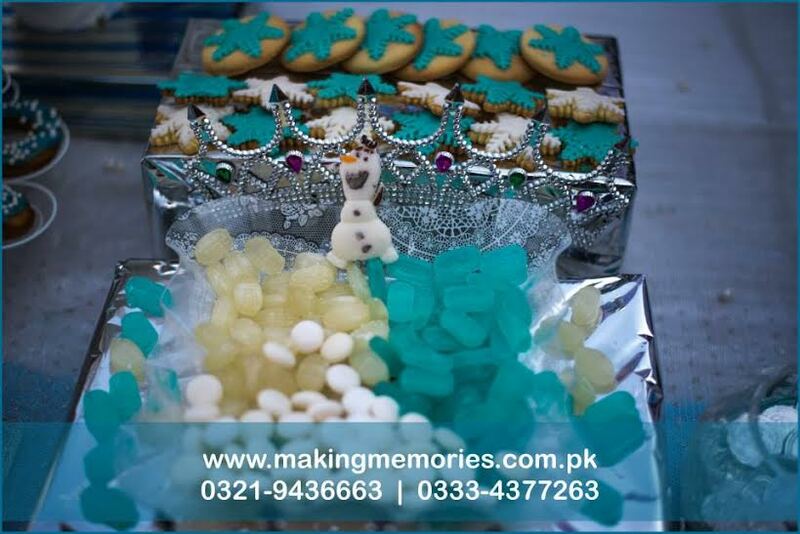 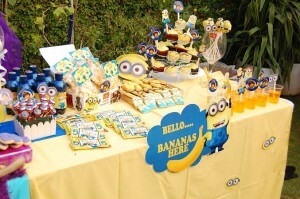 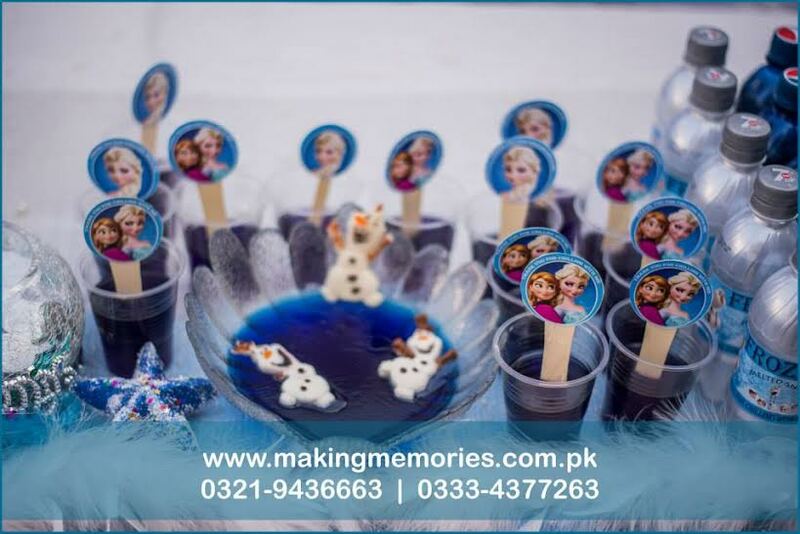 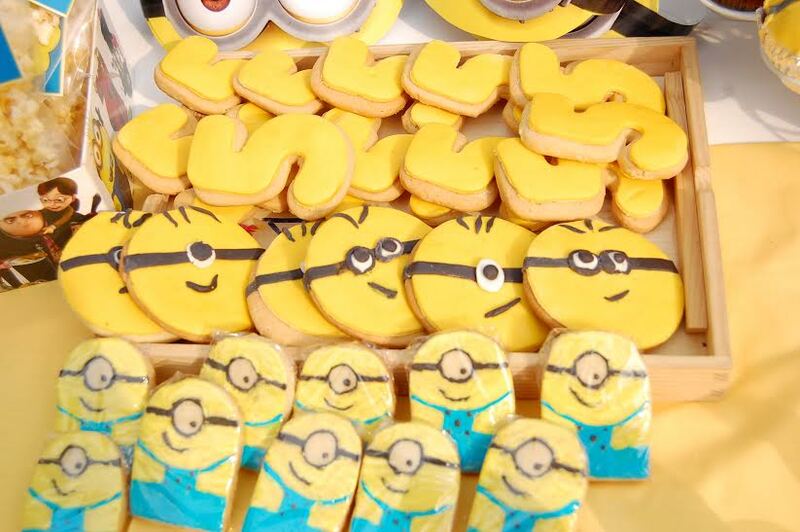 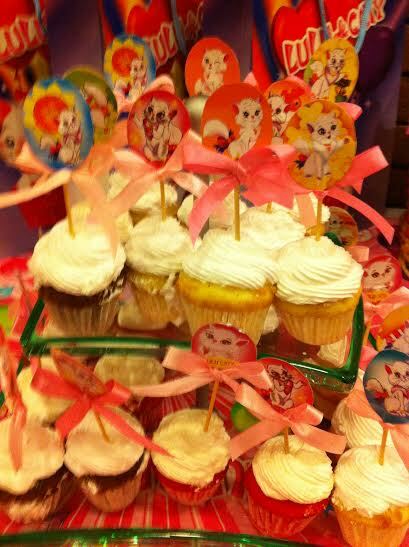 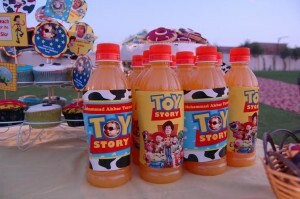 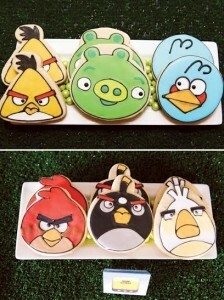 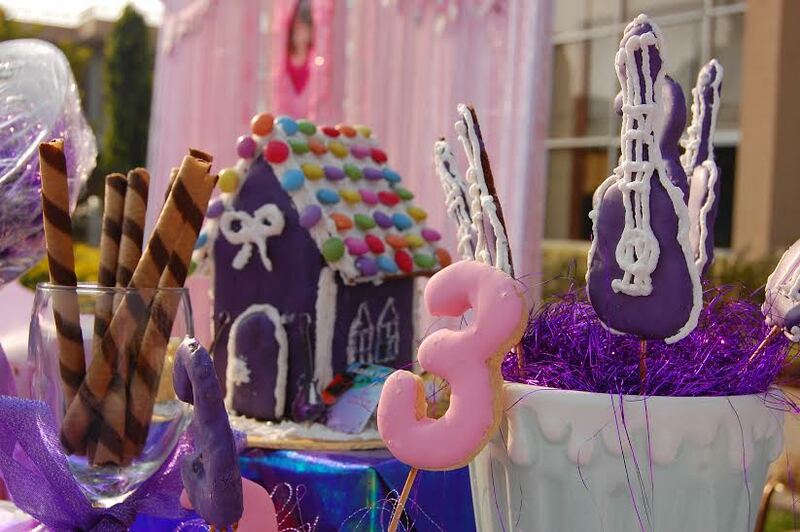 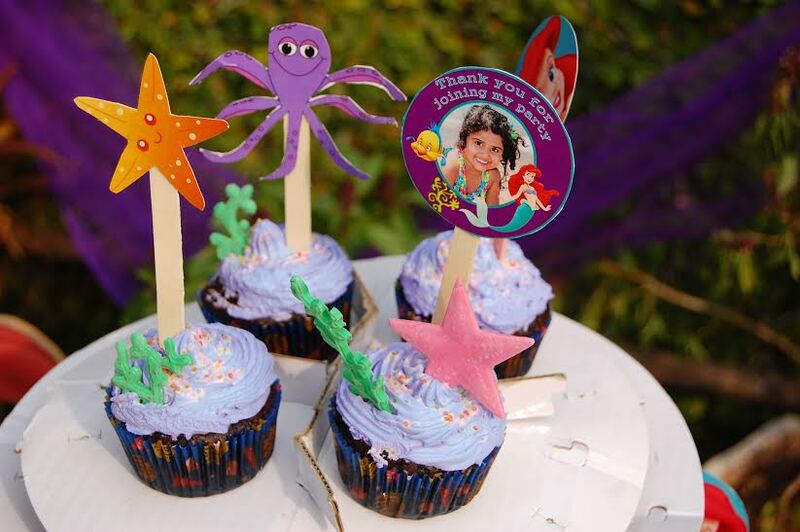 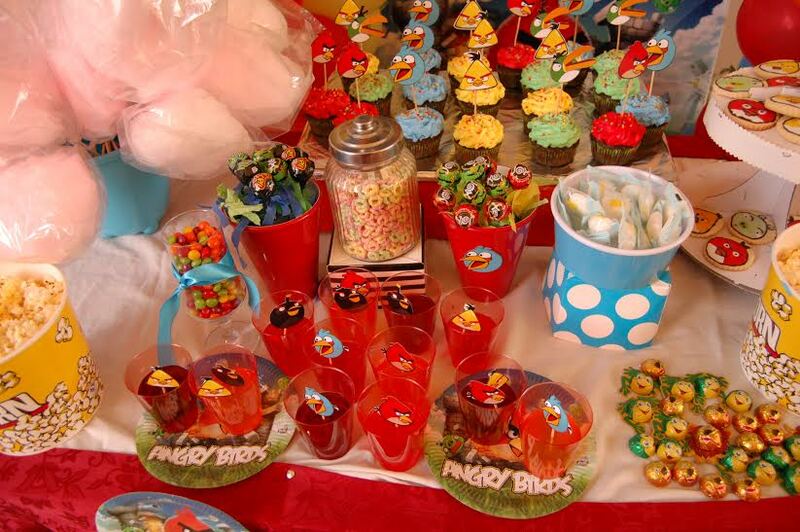 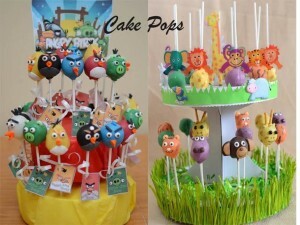 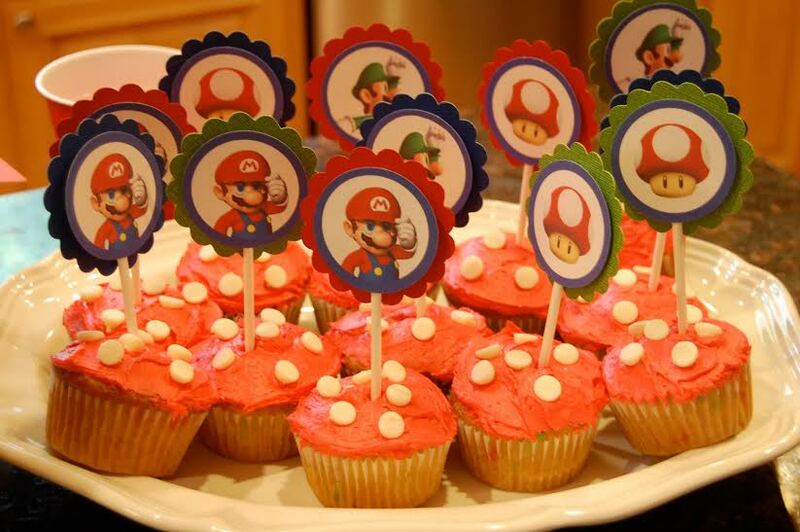 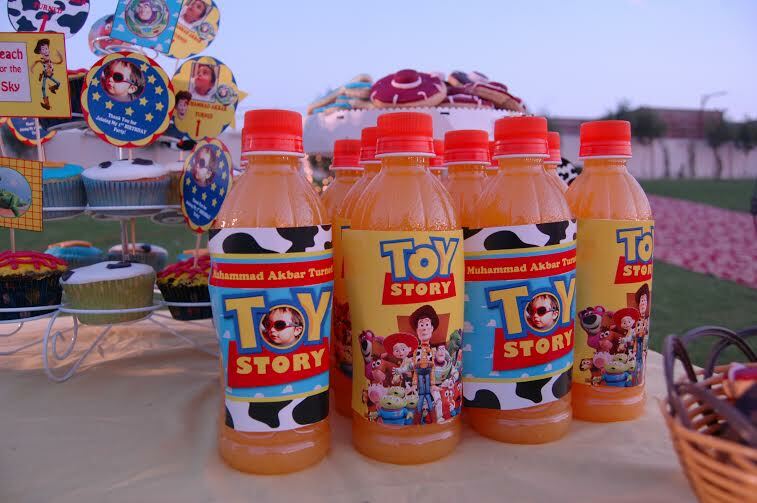 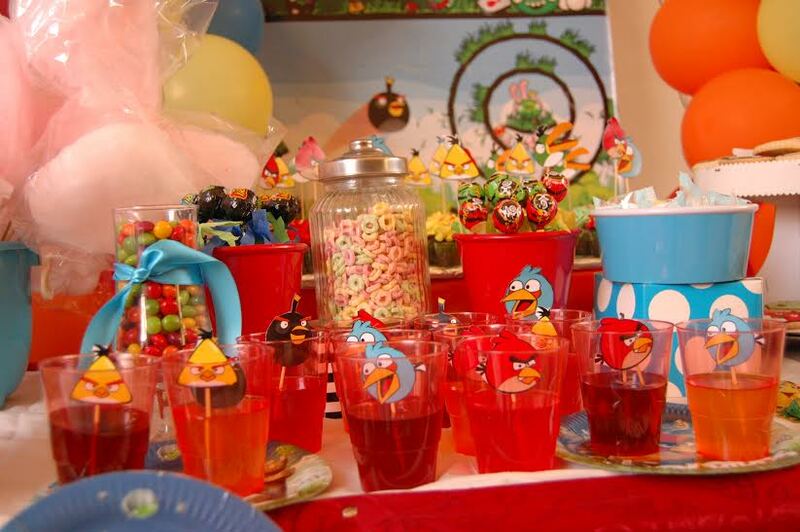 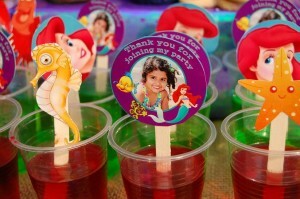 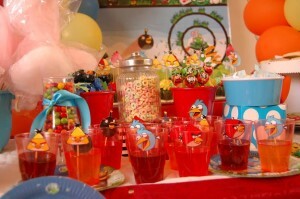 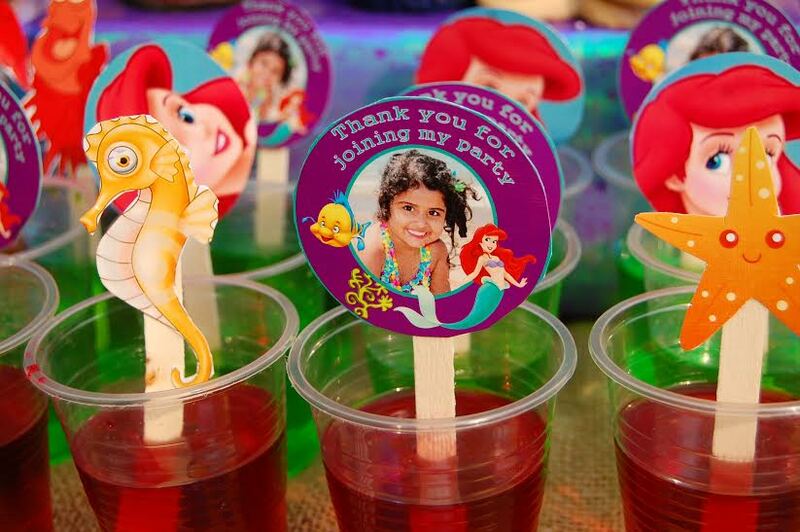 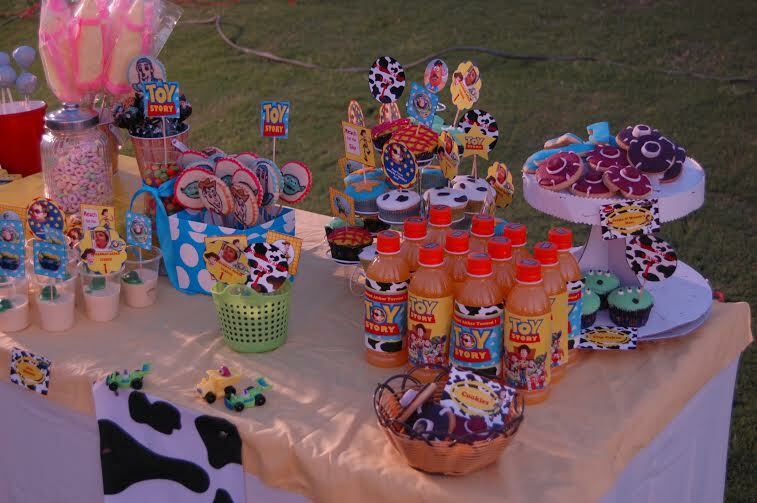 A very unique yet yummy addition to a kids party is introduced by us which are the buffet corner of sweet and savory items too for not only kids but the parents too. 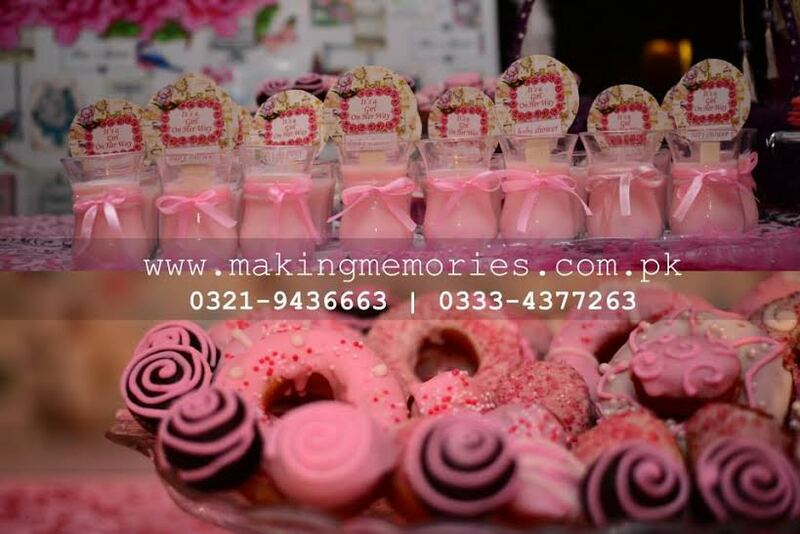 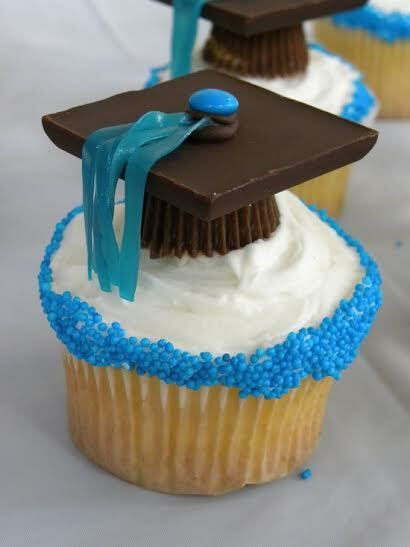 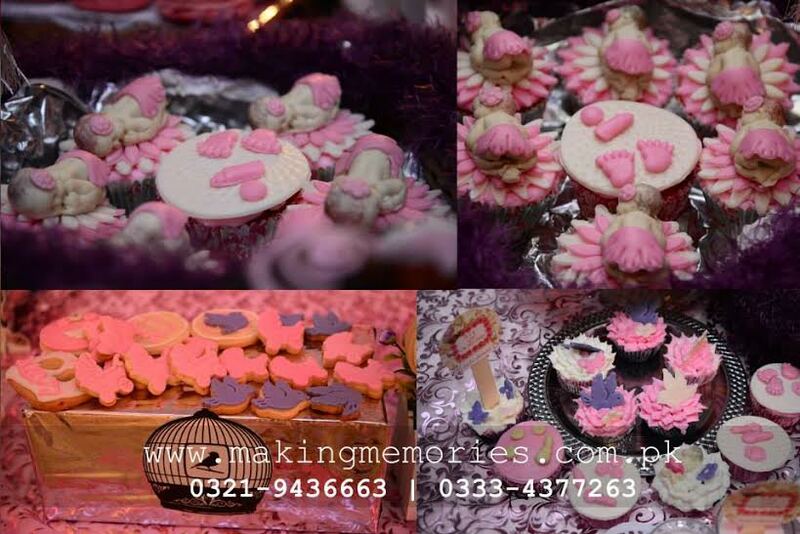 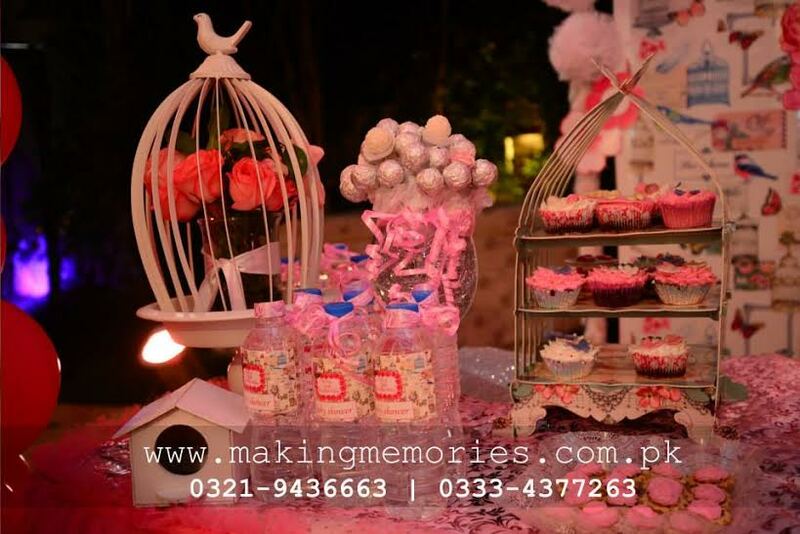 We provide homemade Chocolate mousse, jelly cups, custard jars, cupcakes, thematic cookies, cake pops, and macrons for all themes and colors. 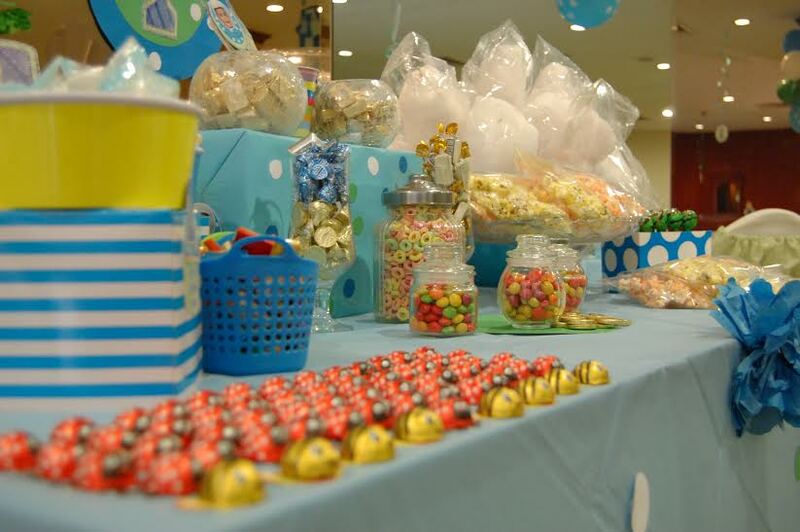 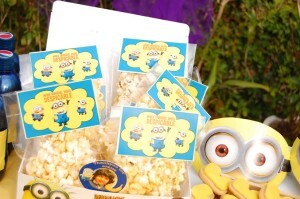 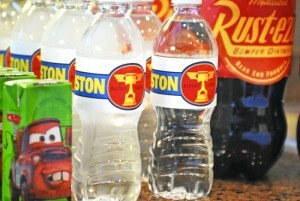 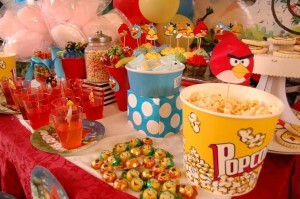 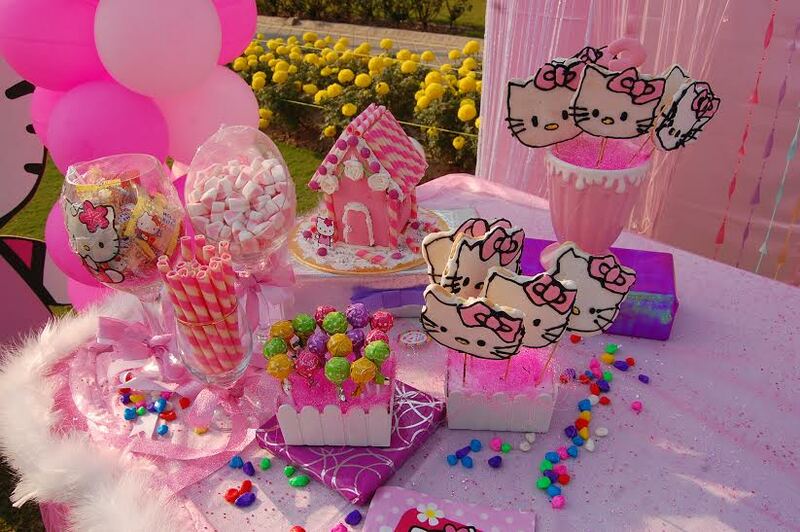 Pop corn bags, marshmallows, sweets , chocolates, jelly beans are also there to elaborate the candy menu. 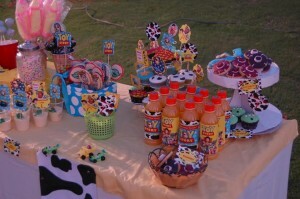 Small stickers, tags and beautiful jar and boxes adds beauty to this corner.